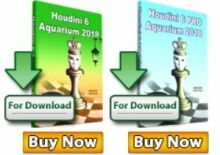 The first Qatar Masters Open concluded in a sensational triumph for former world junior champion Yu Yangyi of China who defeated Vladimir Kramnik to take clear first place. Anish Giri won against Vladimir Akopian and took second while Kramnik was third in this 154-player event for nine rounds. 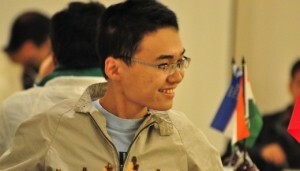 The 13th-seed Yu Yangyi played at a massive 2905 rating performance to win the competition and take home USD 25,000. 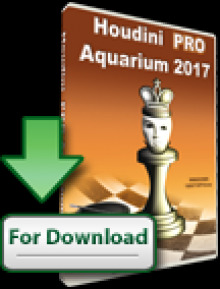 He beat top two seeds Giri and Kramnik and also added 21 elo into his January 2015 rating numbers. 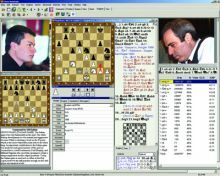 Former world champion Kramnik rarely played in open events. He started quietly with two draws and then posted six wins in a row before going down in the final round.